Get Your Seats Now for Spring Production! Come rain or shine, we will definitely be Singin’ in the Rain in early April—and we invite you to join us! Our students have been working hard both on stage and behind the scenes to bring us all a dash of Hollywood glamour. There will be three 8 p.m. shows on April 4, 5, and 6 in Ridgway Auditorium. Tickets are now available for purchase online at www.principiaschool.org/tickets for $15 per adult and $10 for students. All seats are reserved; you can select your seat online when purchasing your tickets. To ensure seating availability, purchasing online in advance is recommended. However, any remaining tickets will be available for purchase in person at the venue an hour before each show. For wheelchair seating, please call 314.434.2100, ext. 3140. 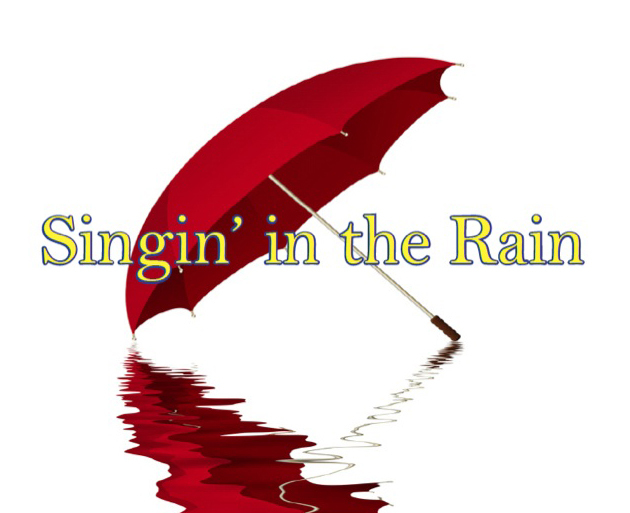 Note to Upper School Parents: Singin’ in the Rain is required for Upper School students. They will sign up to attend a performance of their choice and will be given a complimentary ticket in the section reserved for students. If you want a student to sit with you in a different location, you will need to purchase that seat.